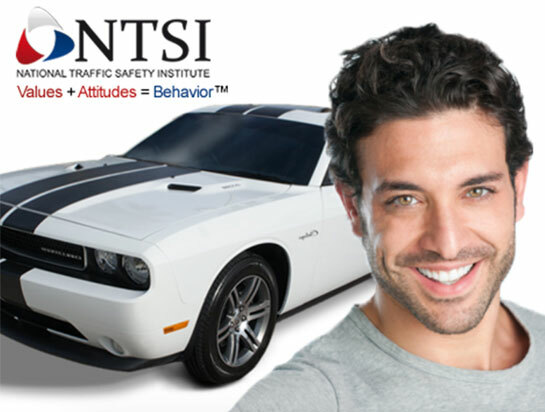 National Traffic Safety Institute NTSI Sponsored Defensive Driving Insurance/Point Reduction Course. Save 10% off liability, no-fault and collision premiums for three years. 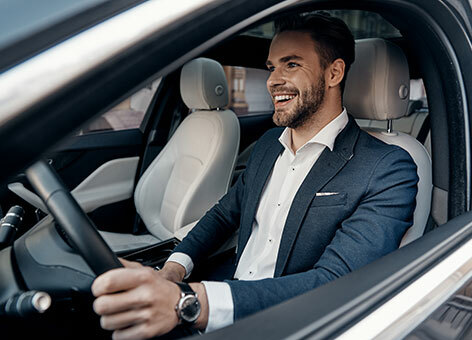 Point Reductions: You can reduce up to 4 points from your driving record for an infraction that occurred within 18 months of course completion. Who Can Attend: Any licensed driver who is a principal driver on an insurance policy can attend. If you have many principal drivers on your policy everyone will receive the discount saving hundreds of dollars per year, per household. and Collision Premiums for Three Years! infraction that occurred within 18 months of course completion. will receive the discount, savings is about $70.00 per driver per year!